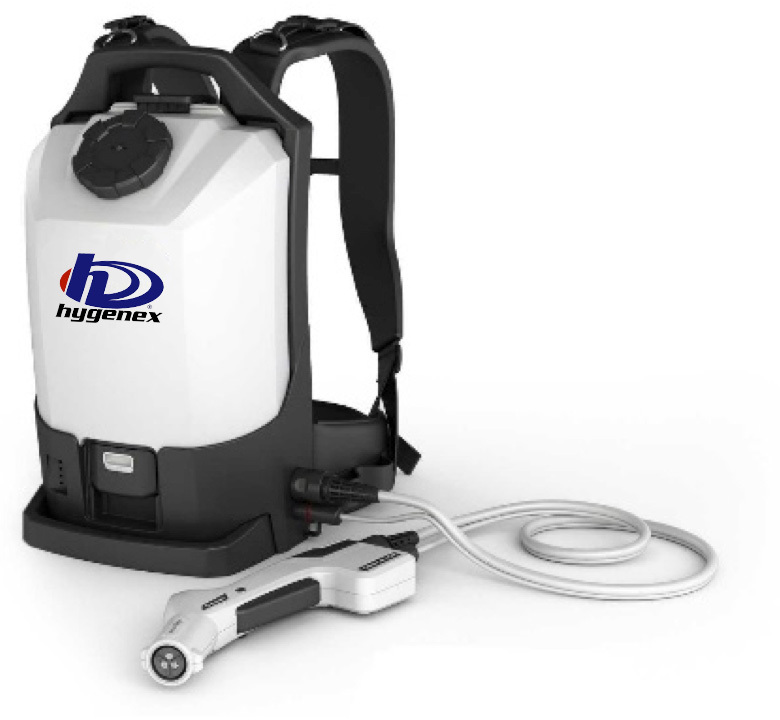 Our Hygenex 360 electrostatic spraying technology ensures a thorough, even distribution of germ-killing power throughout the entire restroom, in even the hardest to reach areas. You can be confident that your restrooms don’t just look and smell clean and sanitized – they ARE clean and sanitized. Your employees and customers can enjoy the comfort of having a safe, clean-smelling, sanitized restroom environment. Which let’s face it – Is what everybody wants.